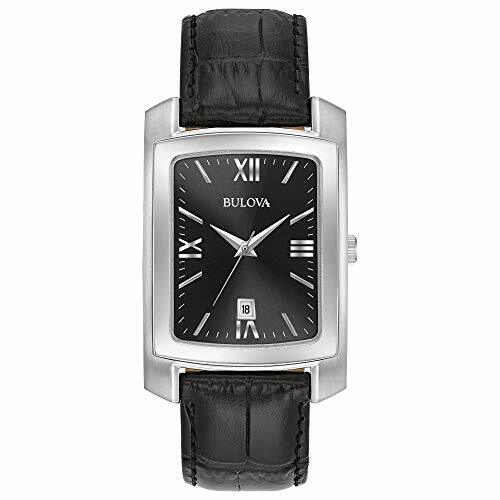 Are Bulova Watches Worth Buying? 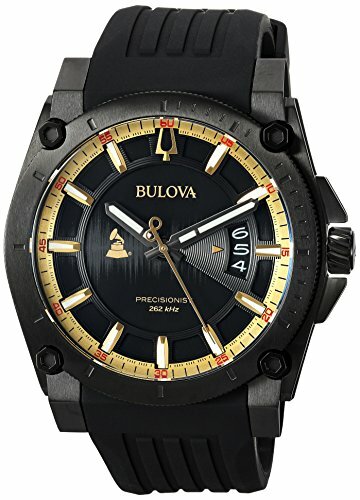 So you are wondering if Bulova is a good investment, their incredibly inexpensive, diverse range of dress, sports, and mechanical style watches has drawn you in. But one thing is still buzzing around in your mind. Are Bulova watches any good? Based on the reviews from watch enthusiasts, yes. 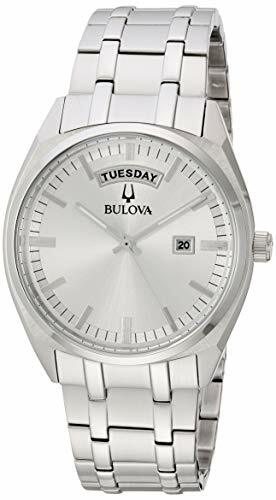 They are a good buy for anyone looking to start getting into watches, and it gets better, there is something else about Bulova you should know about. Bulova not some pop-up watch brand, they are a company that was founded in 1875 and has arguably created a lasting heritage to their name. Though they have not gone down the road of luxurious watches like Rolex and most other other watch brands have, but they have carved out a nice range of watches in the $100 to $500 range for everyone to enjoy. Fun Fact: Bulova is now owned by Citizen watch company since 2007. 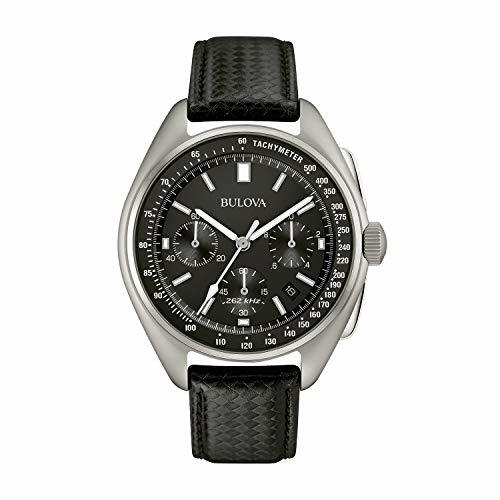 If you love brands like Omega, Rolex, Audemars Piquet, Hublot, JLC, IWC and Breitling but you don’t have the disposable income to drop on luxury watches that have precious materials in them, then you are going to love some of Bulova’s men’s watches for the price point. reminiscent of the Omega Speedmaster “moon watch”, in fact, Bulova even had a watch that made it to space with the Apollo 15 mission. May remind of the IWC Inginure or a Hublot big bang. Either way, a nice looking watch for a great starting price. JLC Reverso watch shape to keep your love for JLC watches satiated until the perfect time to get the real deal happens. If you love the AP Royal Oak then check out the Bulova’s homage design. A lovely piece that would certainly turn heads. Looks similar to a Rolex day-date that features silver and gold with the choice of a bracelet or leather strap. 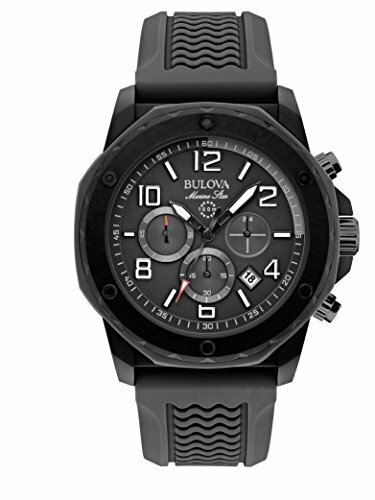 Bulova’s collections are built with quality, functionality, and affordability in mind and all the main essentials for a quality watch that won’t break the bank. Their feature stainless steel cases, Quartz, and Japanese Miyota movements, with water resistance to 100m, leather straps, luminous markers dials, and anti-scratch Sapphire Glass. The quality is on par with many other affordable watch brands like Seiko, Timex and Citizen Watches. I don’t like the Harley Davidson collaboration, it looks cheap, and it cheapens the brand and honestly, it would make me think twice before investing in any of their collections. As you will see Bulova’s watches are perfect for the collector on a low budget, but a very quality builds with essential components to make any piece last a long time. You are not going to find any high-end movements, however, if that doesn’t bother you then you are going to love some of their style choices.